WPN. 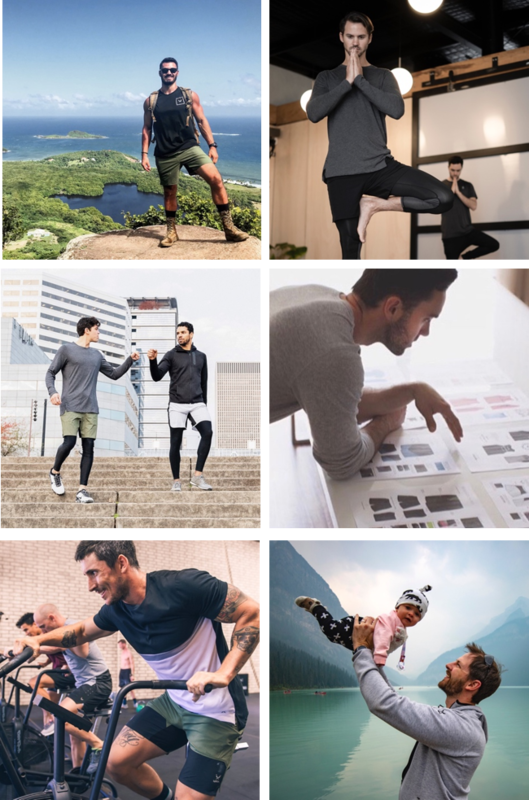 brings a disruptive new approach to men’s athletic and lifestyle apparel. Breaking down the boundaries of traditional technical sportswear by fusing high-level craftsmanship, functionality and aesthetic designs, that transition effortlessly into everyday life, preparing men for whatever life throws their way. The WPN. line is structured around a compassionate concern for the wellbeing of men, both customers and non-customers. Positioned as a social development enterprise, feeding 10% of all profits back into community to raise awareness for mental health and wellbeing. WPN. is a men’s clothing label that stands for something powerful. It stands to effect change in the lives of men across markets. This well-articulated Brand has taken on the responsibility of preparing men for life’s challenges. Whatever life places in their path, WPN. is providing the tools for men to face these challenges head-on. The WPN. mission is to create a culture around the apparel that brings men together as a unit. To help prepare them for whatever life throws their way, be that physical, mental or emotional, by making them conscious of their current state of mind. 1) By producing apparel that empowers men. They use transitional styles, with highly technical, patented fabrics that prepare men for anything in life – exercise, travel or leisure. 2 ) Re-investing 10% of profits back into the community to raise awareness for mental health & wellbeing as well as running “WPN. Sessions” in local communities providing a space for men to explore movement, mindset and connection – free community integration sessions. WPN. was founded in 2014 after the founders identified a gap. 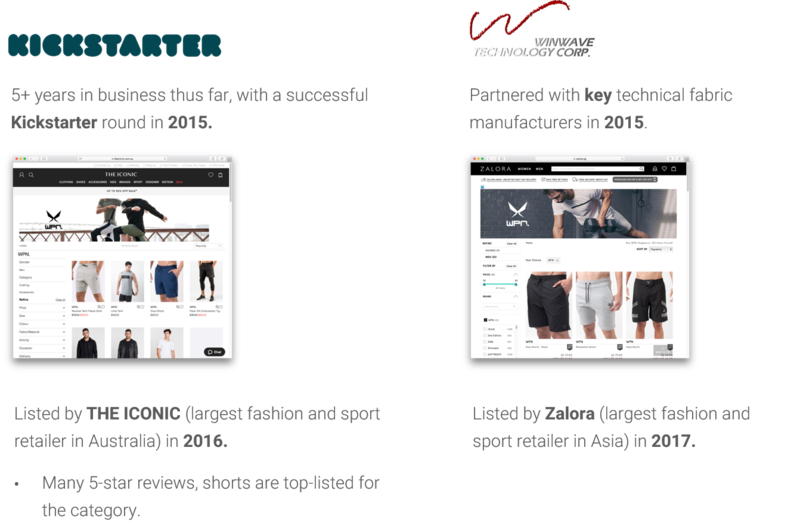 The men’s transitional and technical sportswear market was underserviced. After entering the market, early success was realized by artfully designing functional clothing for men that would last. The brand then contextualized its purpose to do more for men. After facing challenges of their own, and having seen men in the community battle with stress, depression and life’s challenges, WPN. 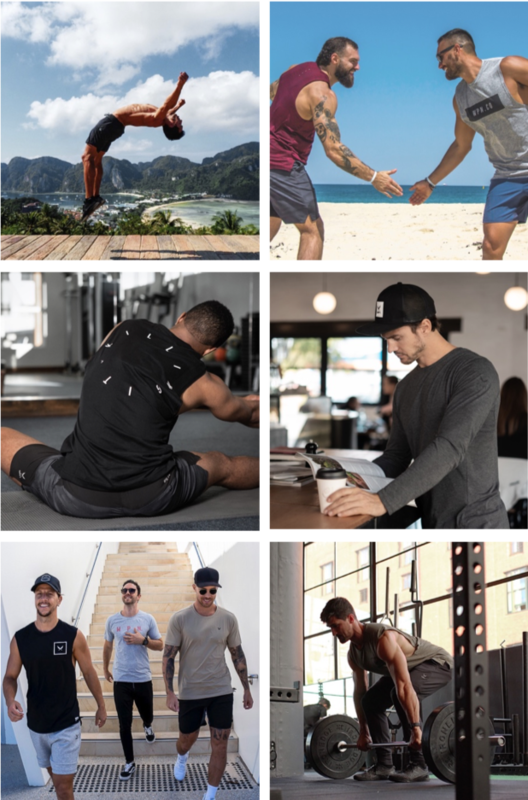 nobly decided its purpose would be underpinned by inspiring men to find a healthy balance across their physical, mental and emotional wellbeing. This translated in providing both apparel with a meaning, content that encouraged mental health and wellbeing awareness and events that would allow men to ‘be the change’. It’s no coincidence that customers are saying things like “your shorts are the fricking best I’ve ever worn”, and “Ah! I’ll never shop anywhere else again”. The time, effort and precision that has gone into designing fit-for-purpose apparel is the reason WPN. customers come back, with retention rates up to +20% greater than eCommerce benchmarks. 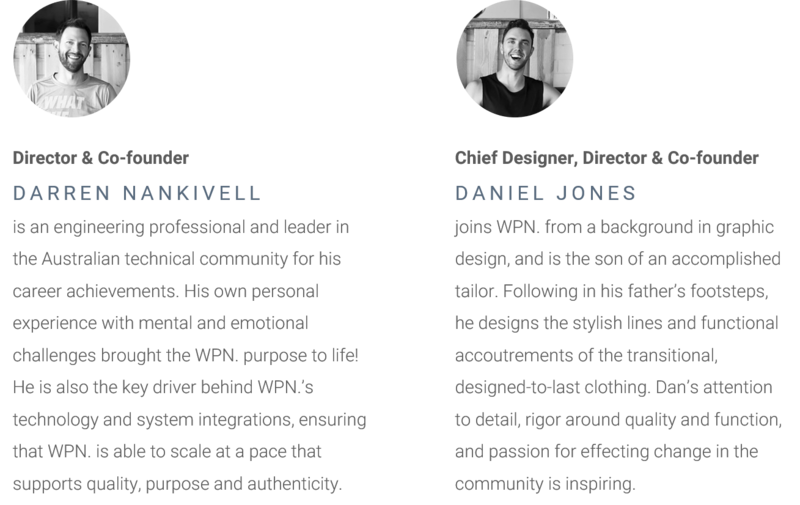 The technology integrated into designs is the reason WPN. enjoys such a strong foothold in the active and social apparel market for men. 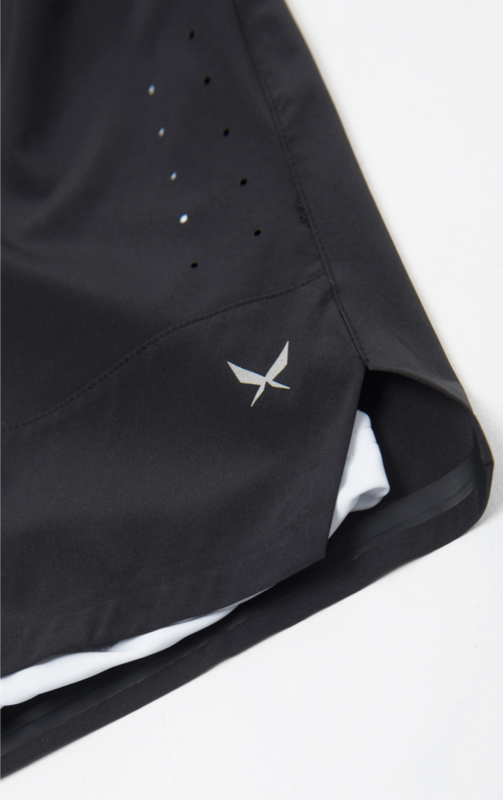 Our fabrics and designs function together cohesively to establish a single, overriding comfort that make WPN. apparel a pleasure to wear in all manner of circumstance. WPN. apparel is supercharged with innovation and a sense of style that seamlessly integrates into everyday life. Each piece is created from the ground up and has its own unique story behind it. The products designed are crafted with meticulous attention to detail and a passionate drive to push all boundaries. Not only is the culture at WPN. driven by innovation, they also believe that the earth’s environment, its manufacturing staff and the customer represent three equally important parts of the supply chain. WPN. have gone to great lengths to ensure their manufacturing partners share the same vision and are committed to upholding ethical trade throughout the entire process and a shift toward more sustainable production. The clothing empowers men throughout movement and comfort so that they can seamlessly transition between environments and settings. WPN. and their focus on practical, mindset-orientated digital content, is preparing men for whatever life throws at them. Press mentions include: Men’s Health Magazine, Huffington Post, Daily Mail, Genuine Men’s Magazine, Perth Now, Business News Australia, Men’s Muscle & Health, Pedestrian TV, International Business News. Revenue growth of 72% in 2018; enough orders already on-book to double growth in 2019.